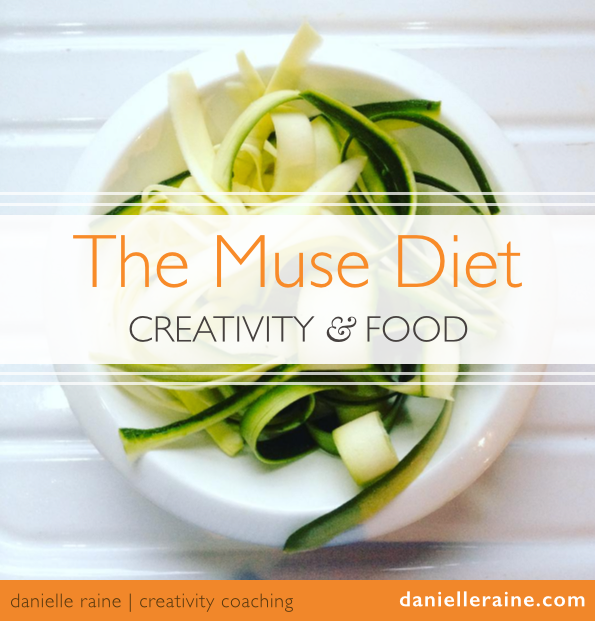 A resource designed just for my fellow creative Librans. 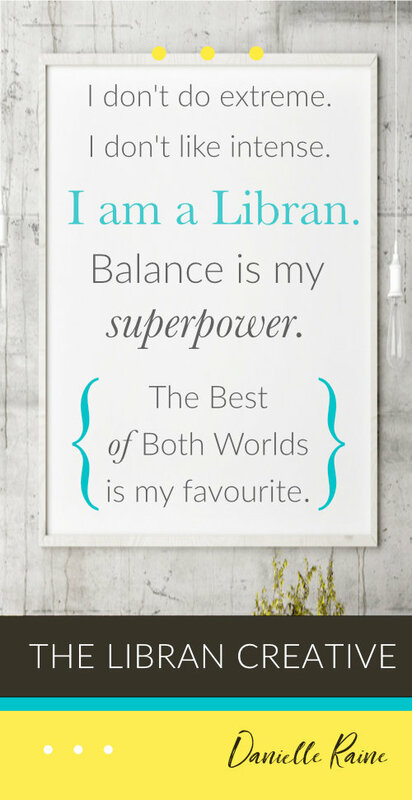 • How balance is our superpower. • How our devotion to beauty is a humanitarian act. • Why pursuing the best of both worlds is the future of human potential. Want to be notified when The Libran Creative is available? 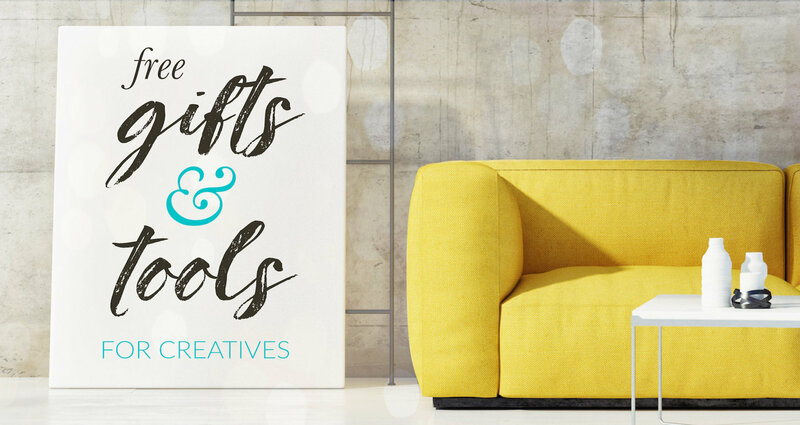 Just sign up for any of my Free Gifts & Tools for Creatives.